This documentary is quite incredible. I truly believe in the power of natural medicine. This film shows a true experiment on 8 people in the Amazon rainforest in Ecuador. They have a variety of illnesses and are treated by true indigenous medicine men. The results are varied, but nevertheless amazing. Honestly a must-see film! 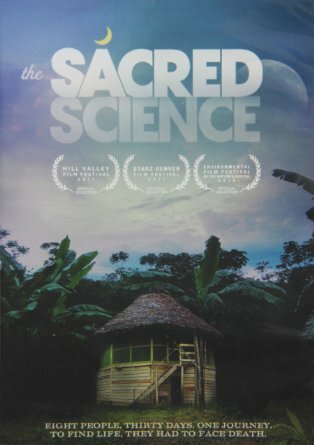 The Sacred Science – Free Online Screening. This entry was posted on July 11, 2015 by mbstrawn in Sustainable Living/Environment, Uncategorized.